The euro has been scurrying up the charts these past few days. In fact, connecting its most recent lows against the yen, we see that EUR/JPY has actually formed a rising trend line which coincides nicely with the 38.2% Fibonacci retracement level. If you think the pair will continue its rally, watch out for a strong bullish candlestick around 119.50. If you think support at the trend line won’t hold, keep an eye out for a close below 118.50! Chillin’ like a villain! That’s exactly what the Kiwi has been doing these past couple of trading days. 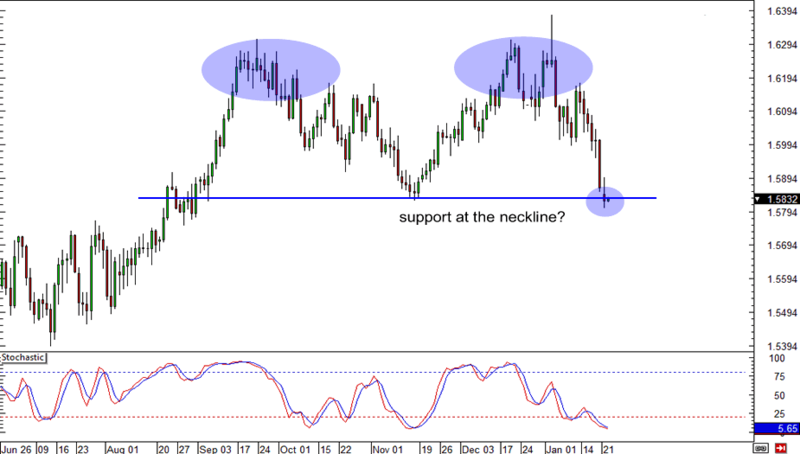 Anticipating some action on NZD/USD soon? 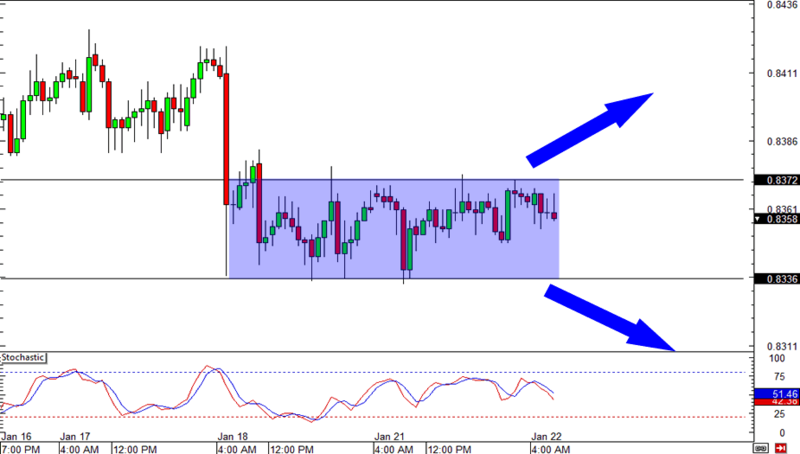 It might be a good idea to set orders just outside of the .8335-.8375 range where the pair has been consolidating. An upside break could mean that the pair is on its way up to .8450 while a downside break could signal an impending drop to .8250. If you can’t get enough of ’em double tops, you’re in luck! 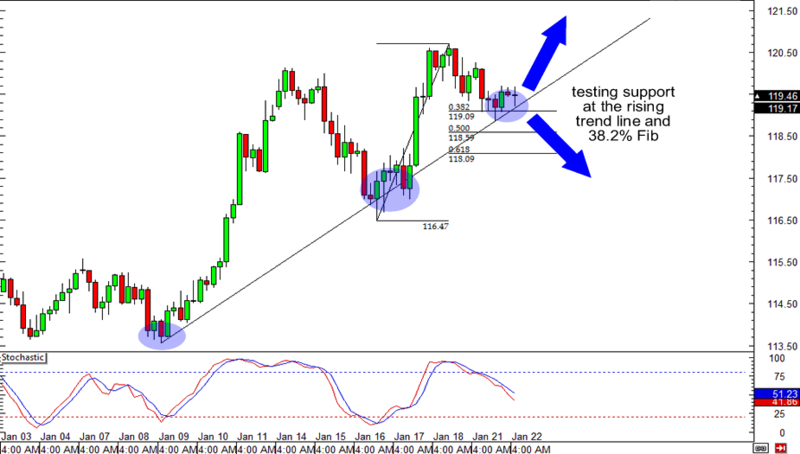 Looking at the daily timeframe of GBP/USD, it seems like we’ve got ourselves another one. Price is now trading around the neckline around 1.5850 though. Do you think it will hold or will we see a break? Watch out for reversal candlesticks, folks!